Female Physique's is a modern 6,000 sq. ft. facility conveniently located in the North Hills of Pittsburgh. 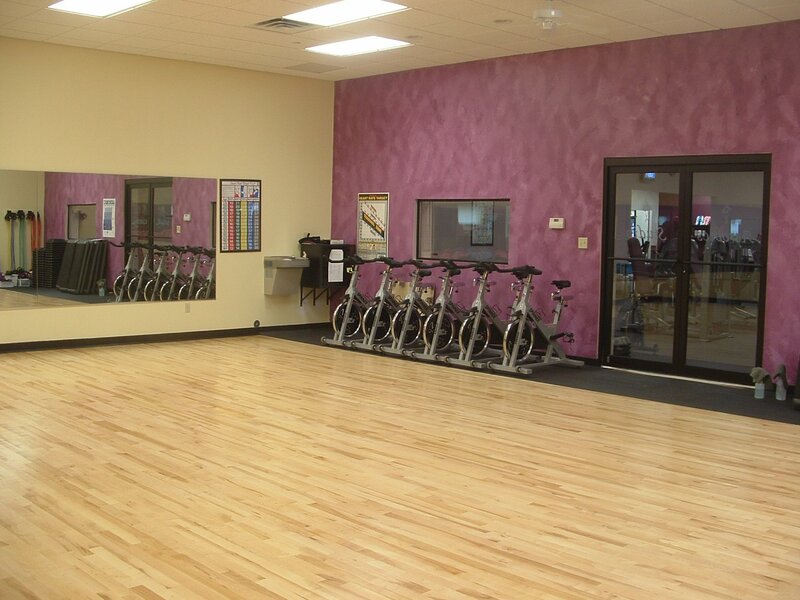 Our facility specializes in complete fitness for today's woman includes a wide range of state of the art equipment. In the cardio area we provide flat screen TV's to make your time on our new treadmills, recumbent bikes and elliptical machines go faster. Our 3,000 sq. ft. fitness floor with Nautilus strength training machines and free weights provides enough space to avoid feeling crowded. Our tanning, massage and personal training packages are tailored to meet your individual needs. Additional amenities include a juice bar and locker room with shower facilities. 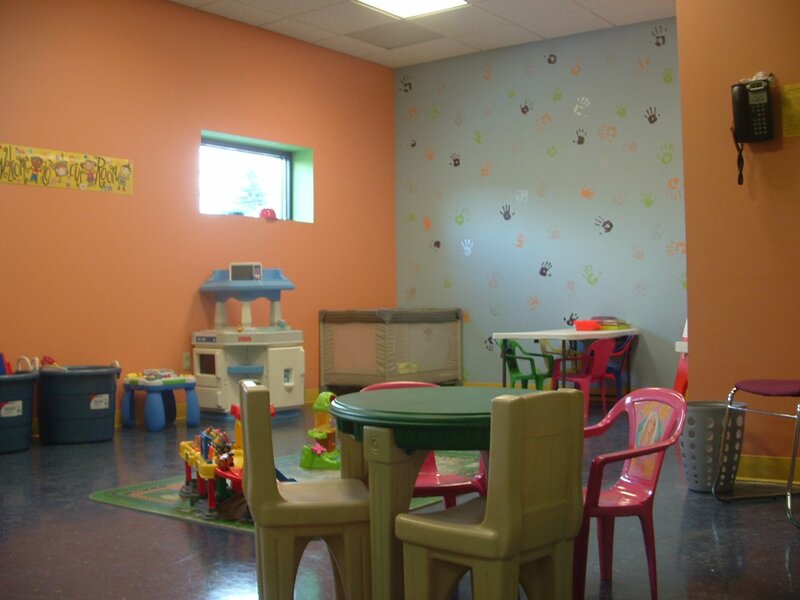 A special children's room provides even more flexibility for a busy schedule and includes a closed circuit monitor on the fitness floor for your observation. The 1,000 sq. ft. aerobic studio has a suspended bio power pad supported wood floor to absorb impact for added cushioning to the joints. We also offer many new spin, yoga and Pilates classes. There are several membership options to fit your needs including Mother/Daughter (ages 13-17) and college student rates. We also offer use of our services without contracts. One year prepaid memberships receive a discount. All memberships include complimentary orientation by a certified trainer. Stop in for a tour and sign up for a FREE one-week trial, you'll love what you see! Click any photo to the left to view a larger photograph.